Mr. Zhang joined Cerberus in 2008. 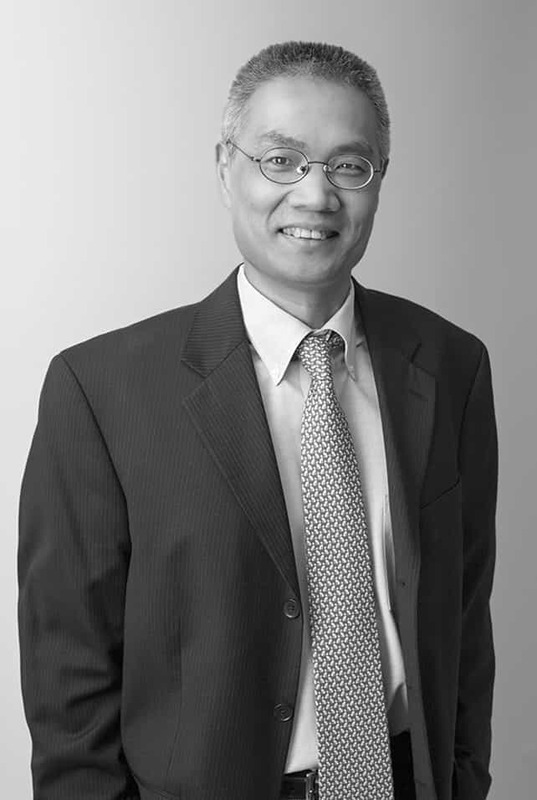 Prior to joining Cerberus, Mr. Zhang was a Managing Director at Bear Stearns from 2001 to 2008, where he worked as a senior CMO structurer and proprietary trader. He traded and managed risk in the following markets: Agency MBS, relative value rates, and subprime Non-Agency MBS. From 1997 to 2001, he worked at RBS Greenwich Capital Markets as a quantitative analyst and a major contributor to the firm-wide valuation and risk models for all Agency MBS. Mr. Zhang is a graduate of Purdue University and the University of Illinois at Urbana-Champaign.